Cambry Kaylor and Markgaards Donnewind. Jupiter, FL – July 1, 2015 – Horse Radio Network’s once-a-month Para-Equestrian Show featured Para-Equestrians Cambry Kaylor and Lara Oles with hosts Regina Cristo and Ellie Brimmer. 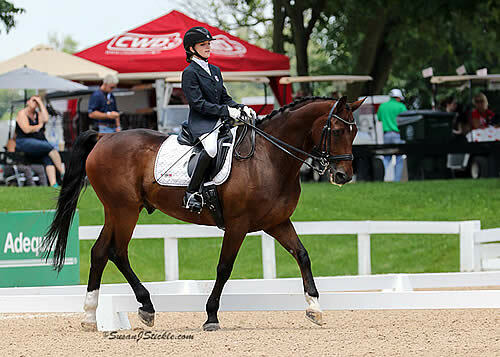 The Para-Equestrian athletes talked about their past, their plans for the future and their journey as Para-Dressage riders. 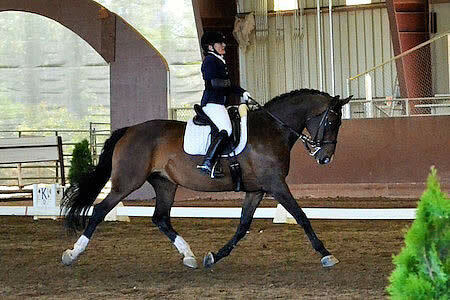 To listen to episode #317, please visit: http://www.horseradionetwork.com/2015/06/26/dressage-radio-episode-317-by-uspea-para-week-with-lara-oles-and-cambry-kaylor/.